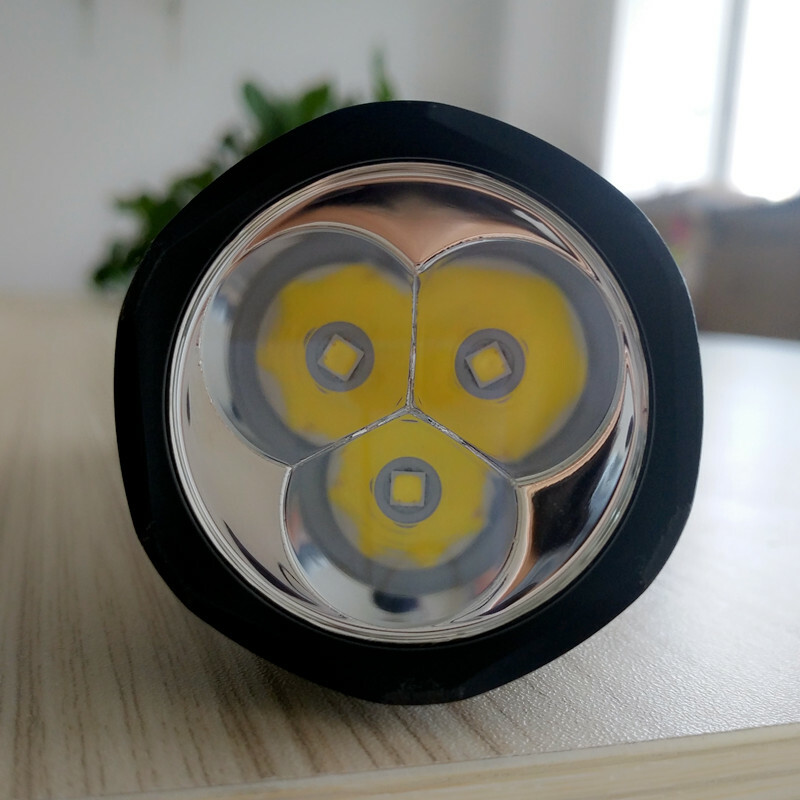 Cheap LED Flashlights, Buy Directly from China Suppliers:Sofirn New C8F 21700 Version Powerful LED flashlight Triple Reflector Cree XPL 3500lm Super Bright Torch with 4 Groups RampingnEnjoy ✓Free Shipping Worldwide! ✓Limited Time Sale ✓Easy Return. 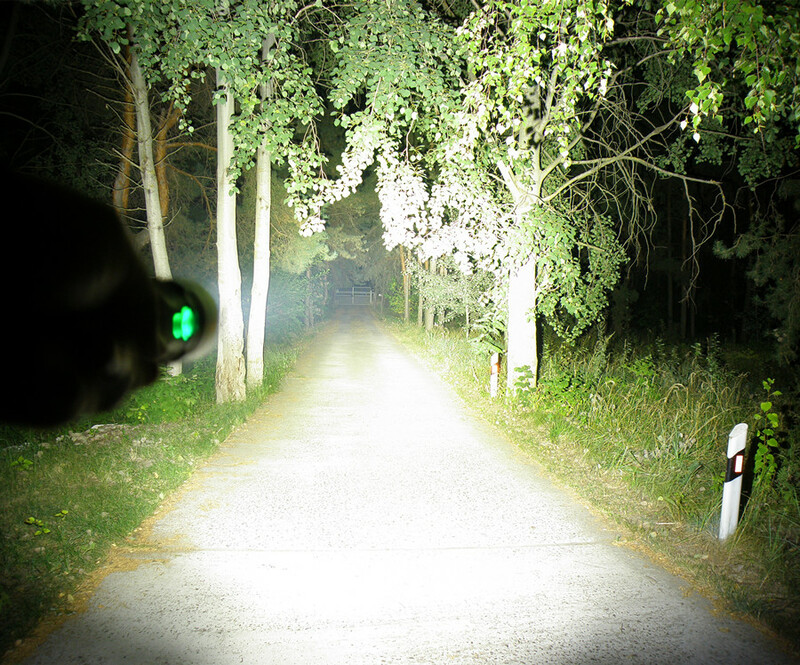 Sofirn C8F (21700) flashlight is a powerful flashlight, with Advanced Temperature Regulation (ATR) technology, much more brightness, battery power indicator and improved user interface. 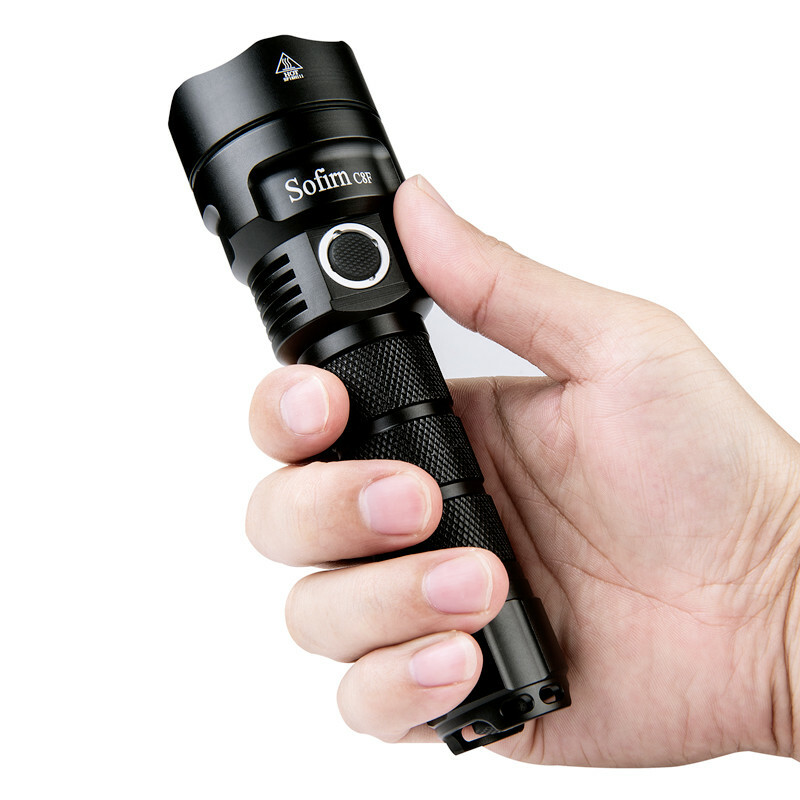 Sofirn C8F (21700) is a powerful, versatile flashlight designed for home, EDC or outdoor activities like camping, hiking, fishing or hunting. 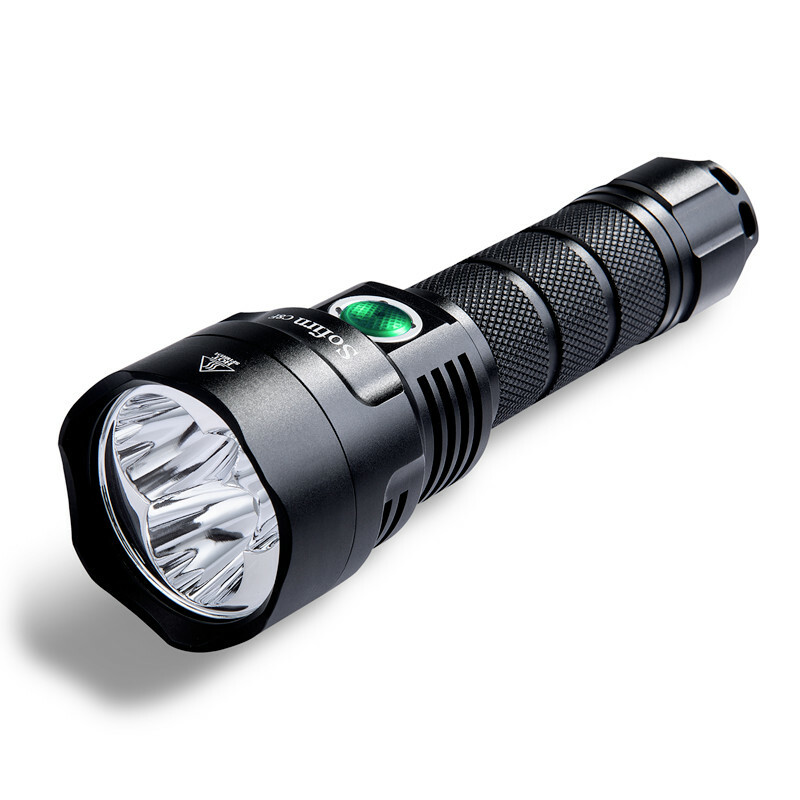 It utilizes a single 21700 Li-ion rechargeable battery or single 18650 Li-ion rechargeable battery. 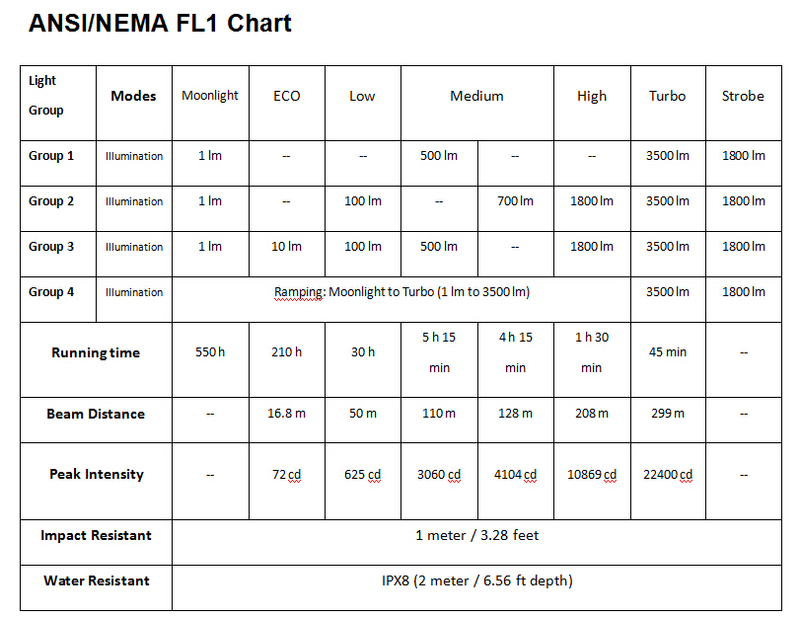 It features four mode groups: Group 1 with 1 mode; Group 2 with 3 modes; Group 3 with 4 modes and Group 4 with ramping mode; and all with hidden Moonlight; hidden Strobe. 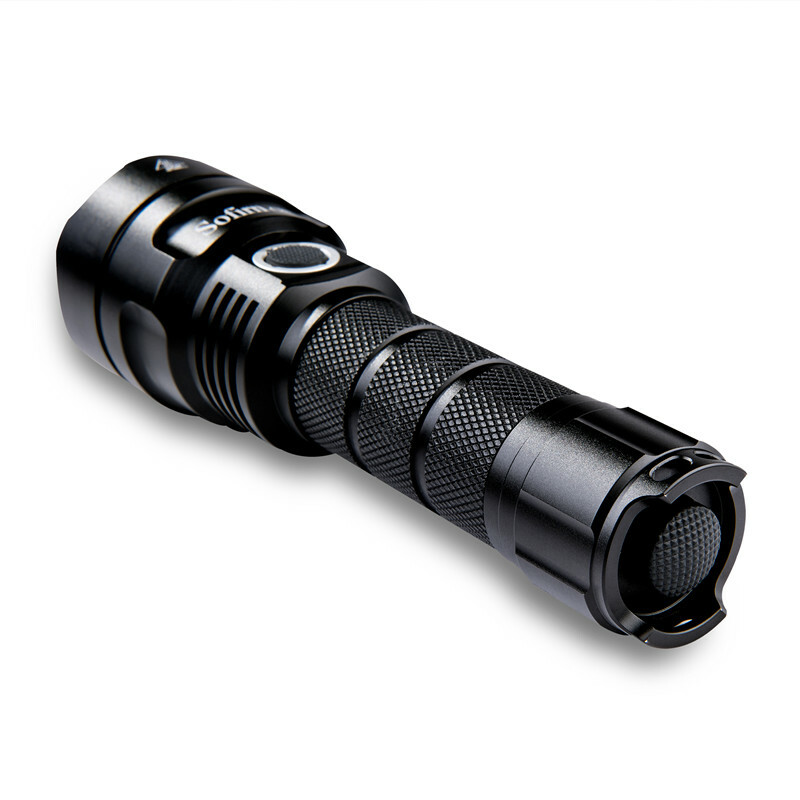 Sofirn C8F (21700) delivers maximum output of 3,500 lumens, throws maximum range of 299 meters (327 yards). Tail switch controls Power on / off; Side switch controls other functions: changing brightness levels or mode groups. It provides an improved, user friendly interface and simple one-hand operation. 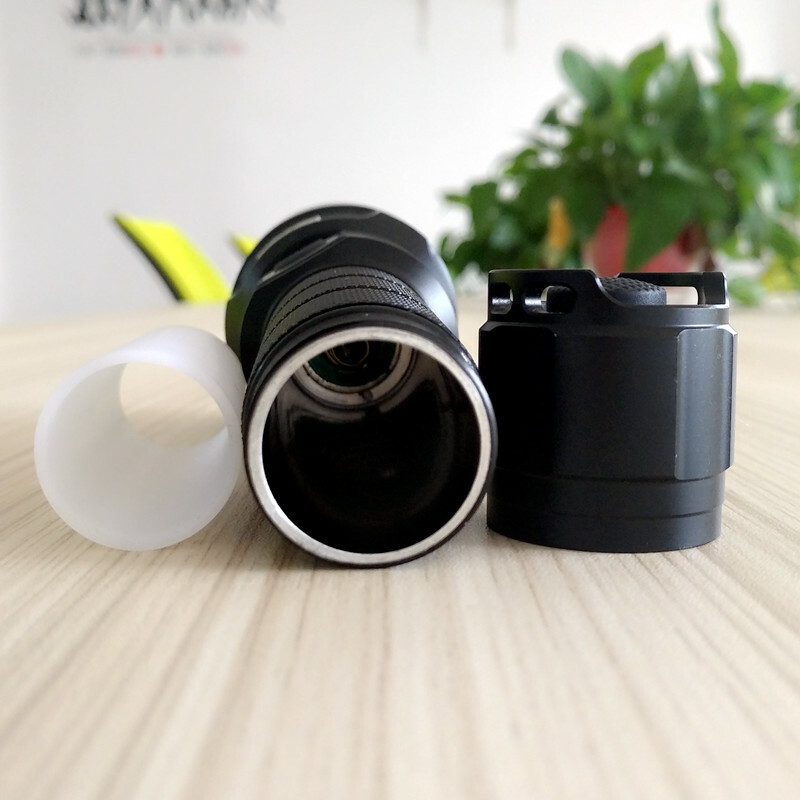 ※ Flashlight body: Aerospace grade 6061 grade aluminum alloy, CNC manufactured to hard-anodized anti-abrasive finish to get solid built body, anti-crash geometry and better heat exchange. ※ Toughened mineral glass lens with AR coating. 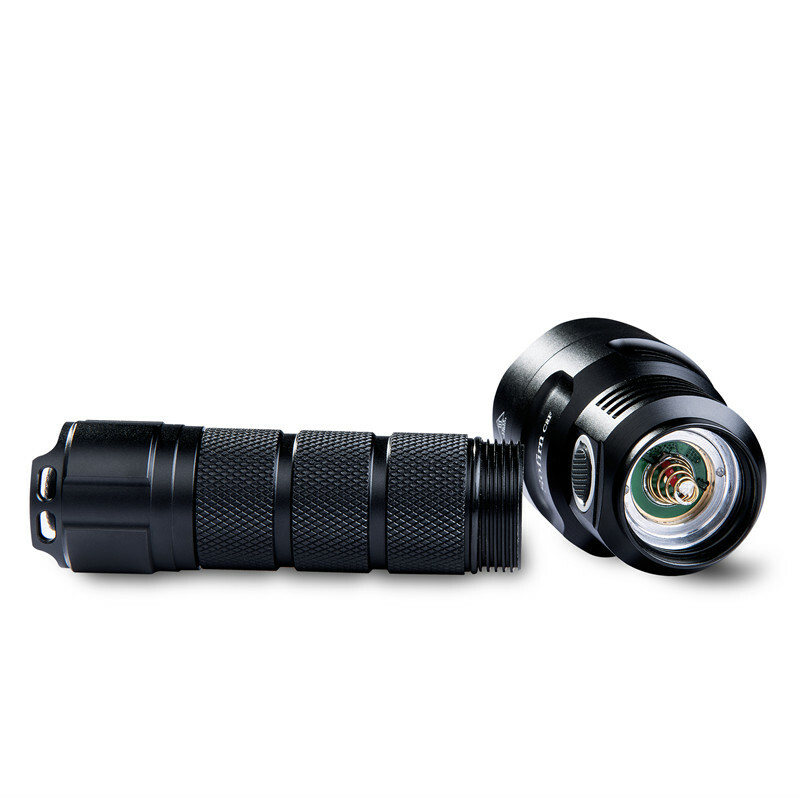 ※ IPX8 Waterproof (submersion up to a maximum depth of 1.5 m underwater for up to 30 minutes). ※ Reverse polarity protection from improper battery installation. ※ Advanced Temperature Regulation (ATR) technology: ATR will adjust the brightness level automatically when the driver temperature reaches 50℃ (122 °F) to prevent overheating. The LED indicator on side switch blinks in green for 5 seconds when turns on. LED indicator is Steady Green if the voltage is between 3.4 volt to 4.2 volt. LED indicator is flashing Red if the voltage is between 3 volt to 3.4 volt. LED indicator is rapid flashing Red if the voltage is between 2.8 volt to 3 volt. 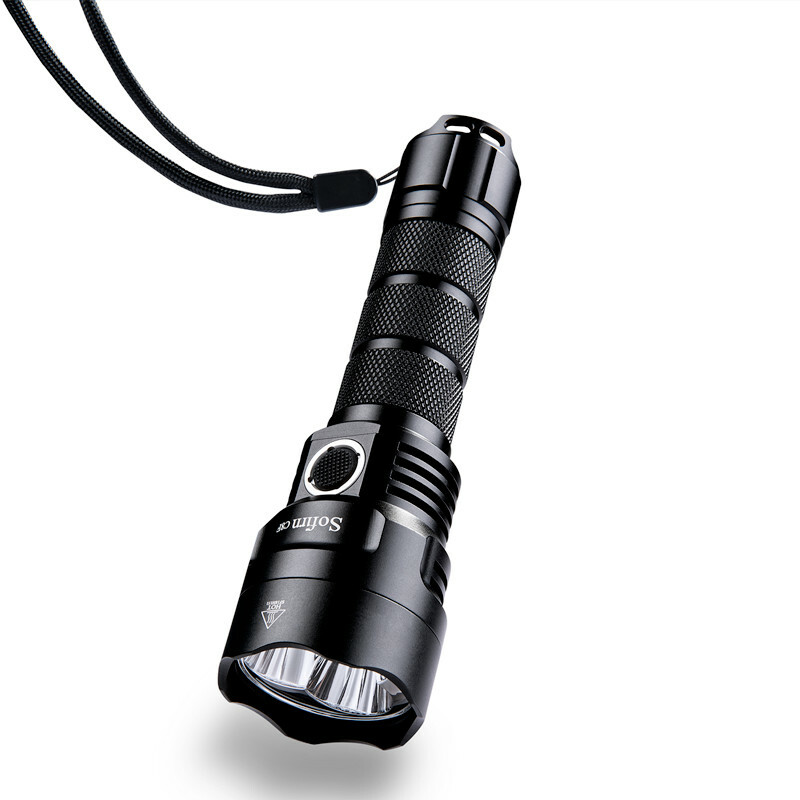 The flashlight turns off automatically if the voltage is lower than 2.8 volt. Please insert new battery. The tactical tail switch controls power ON/ Off. Eco→ Low → Mid→ High→ Eco→ Low→etc. 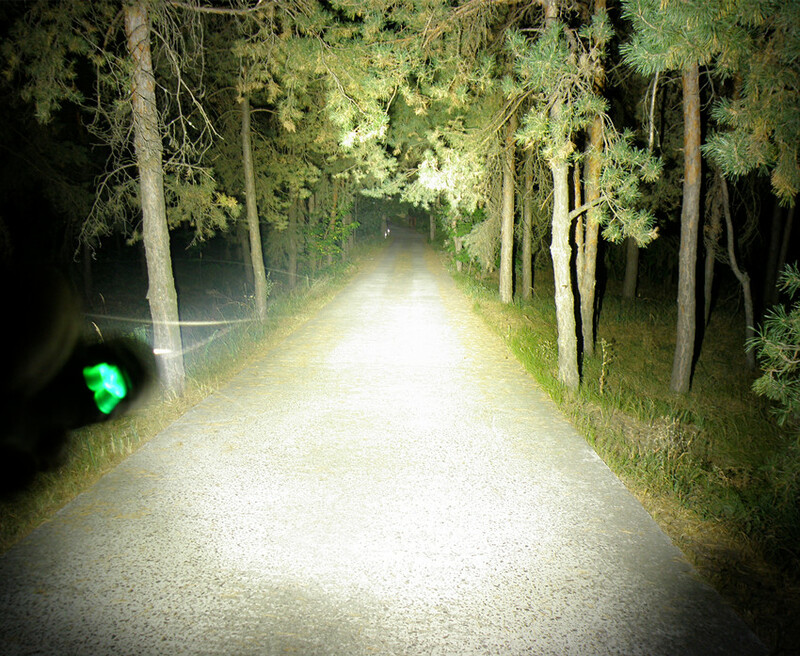 · Press the side switch for 0.5 seconds to enter Standby (main led is off). 4 Four fast clicks convert from one group to the other, 2 blinks confirm the change. Press and hold side switch to ramp up or down. Ramping changes direction when press button again within 1.5 seconds, same direction when ramping again after 1.5 seconds. 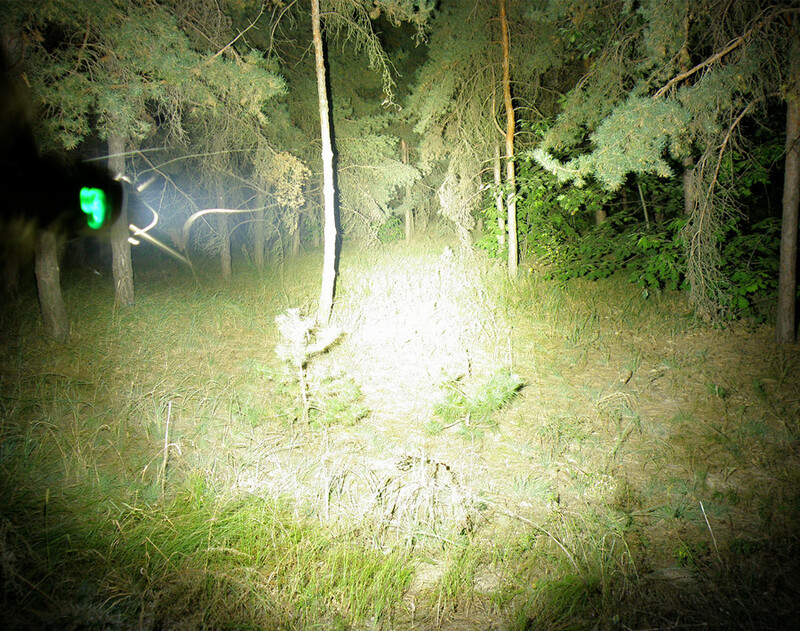 The light blinks when it reaches Moonlight or Turbo. When the light is on, click to Standby. 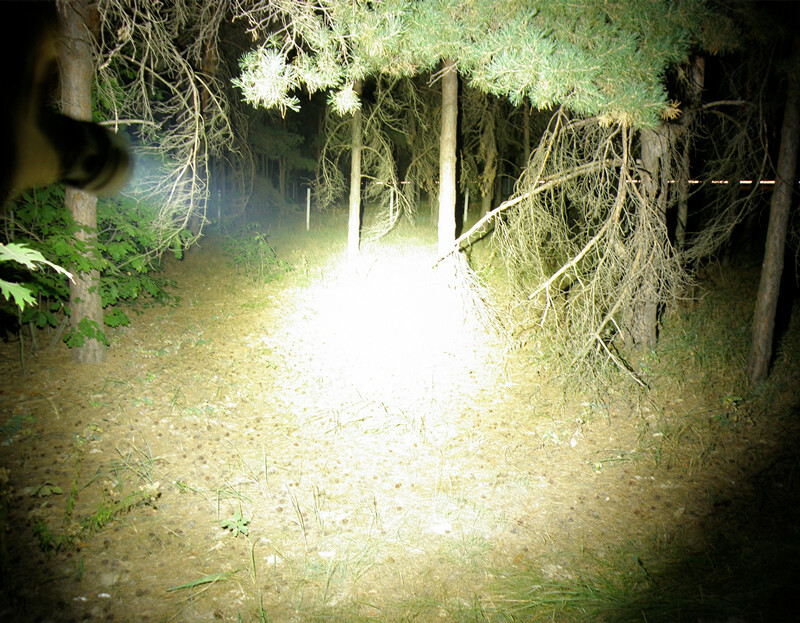 · Hold and press the side switch for 1 second to enter Moonlight from Standby, one click returns to Standby. · Double clicks to activate Turbo mode from On / Standby, one click returns to the last brightness used or Standby. · Triple clicks to activate Strobe mode from On / Standby, one click returns to the last brightness used or Standby. Memory Function: The last brightness used can be memorized when convert from Group to Group. When it goes back to the group, it starts from the remembered brightness level. Press and hold the side switch for 0.5 seconds to enter Standby (except in Ramping Mode). Click the tail switch to Cut Off. Please click both tail switch and the side switch to turn on if the light was in Standby last time.